Join us for a visit with champion racecar driver Al Young and a tour of his Mopar muscle cars and drag racing memorabilia. Join the Seattle Obscura Society in a special visit with championship-winning racecar driver Al Young. 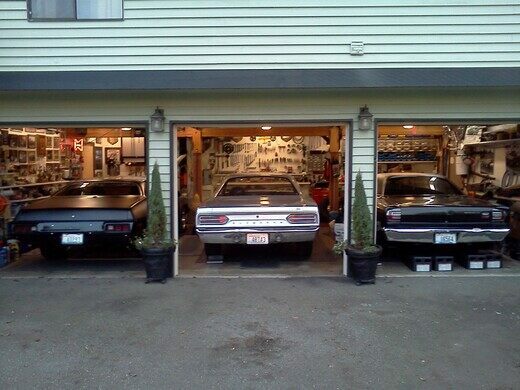 At this event, you'll see and learn about five different American Mopar muscle cars from Al's stable of drag racing cars, as well as view memorabilia from Al's 25-year racing history. 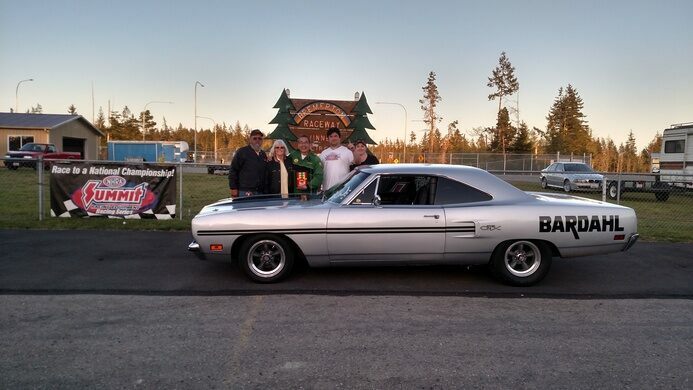 Al campaigned his 1970 Dodge Challenger for over 25 years, winning the American Hot Rod Association (AHRA) World Championship and numerous other National Hot Rod Association and AHRA titles. In 2007, he donated his drag racing car to the Museum of History and Industry (MOHAI) in Seattle. 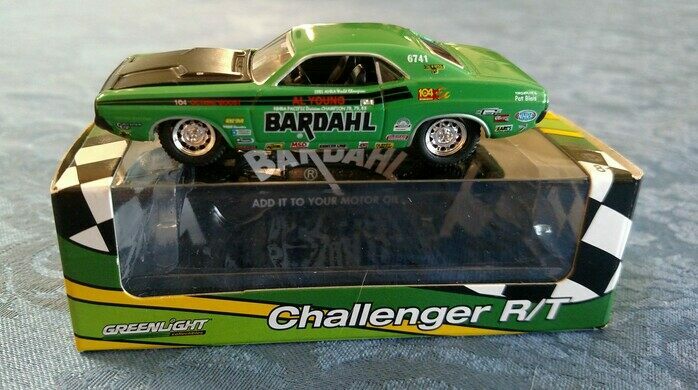 During the majority of his auto racing career, he was sponsored by Ole Bardahl of the Bardahl Company. In addition to being a world class champ, Al is a retired teacher of Seattle Public Schools. Together with Shin Yu Pai, head of the Seattle Obscura Society, learn about Al's experiences as the first Chinese-American racecar driver and his adventures in the Deep South and around the globe; he currently tours Europe in his Roadrunner for Bardahl during the summers, making guest appearances at elite venues including Brands Hatch and the Power Big Meet. Price includes a limited-edition replica model of Al's Dodge Challenger car, the original of which is in the collections of the Museum of History and Industry. This event takes place at a private residence. Address will be released only to paid registrants. Questions? Email Shin Yu Pai at shinyu.pai@atlasobscura.com. Stay connected! Subscribe to the Seattle Obscura Society newsletter and like our Facebook page for a first glimpse at upcoming events.